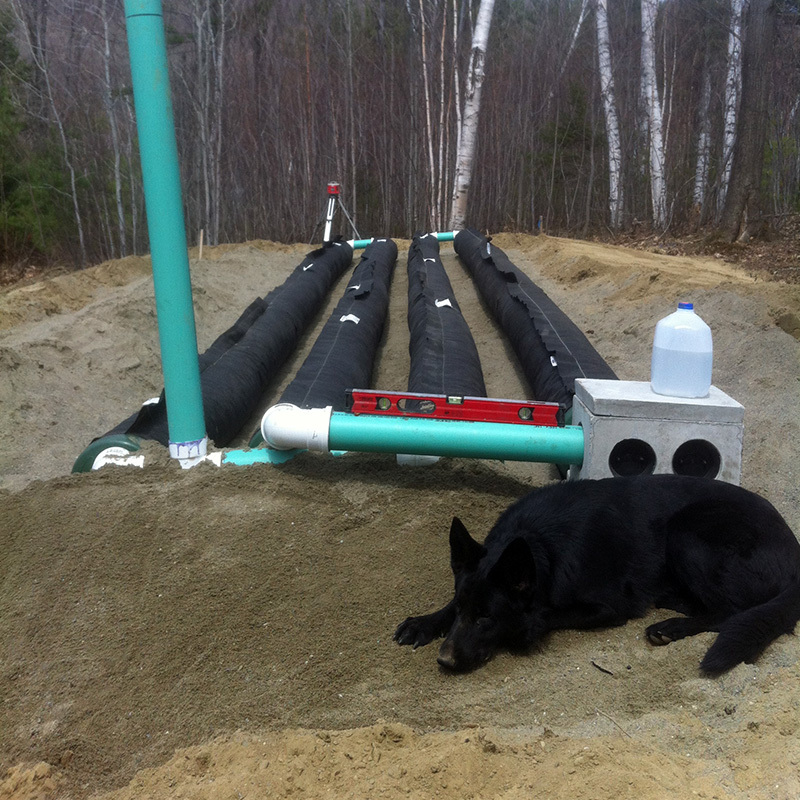 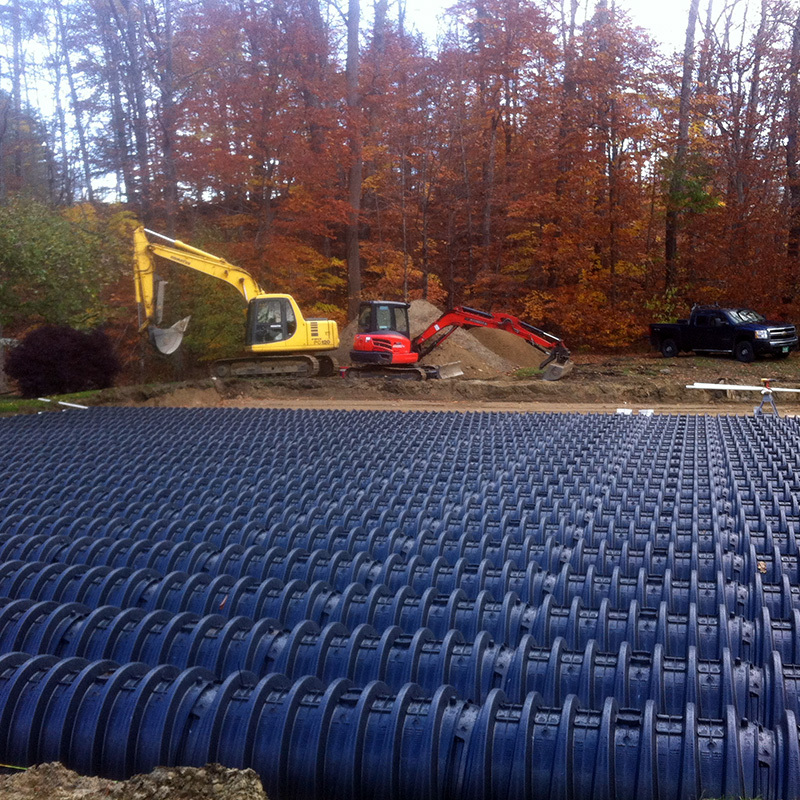 Problems with your septic system? 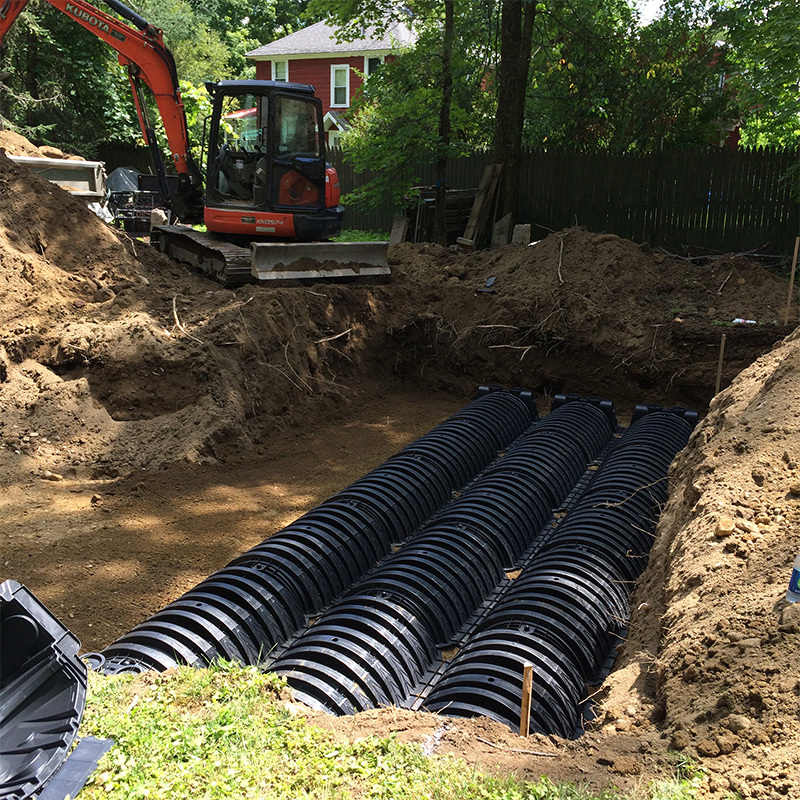 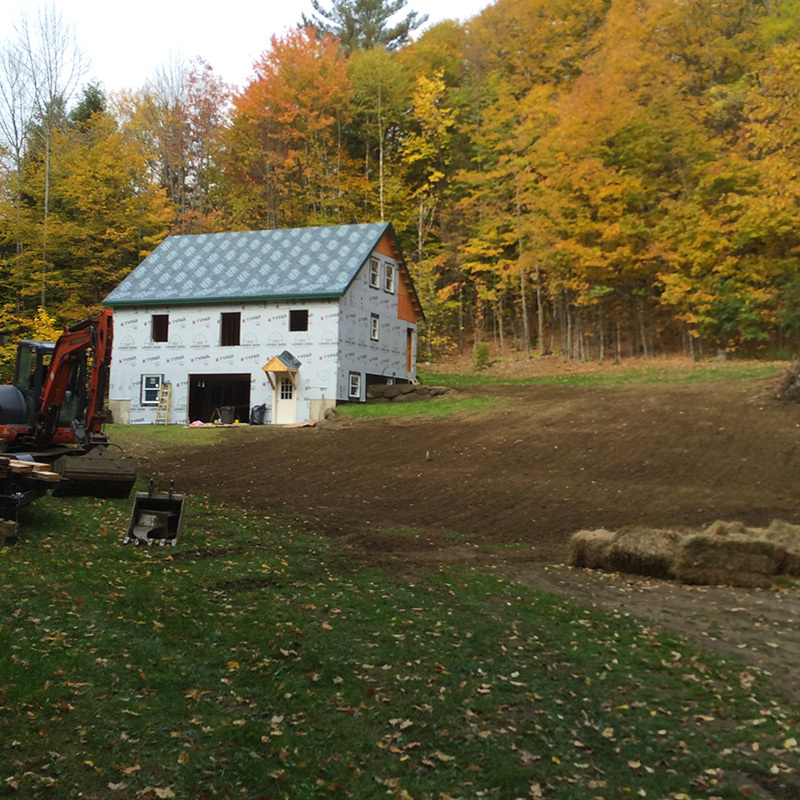 From simple pipe replacement and repairs on older systems, to installing brand new tanks and new septic systems, we are able help with all of your septic construction needs in a timely and cost-effective manner. 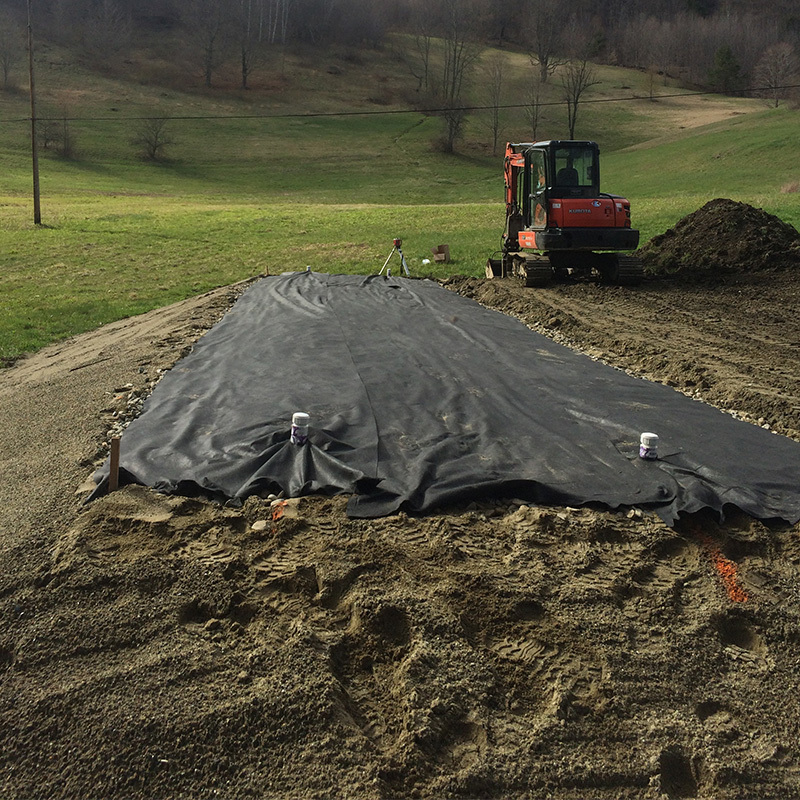 Septic systems and repairs can be very costly, and prices can vary greatly from contractor to contractor. 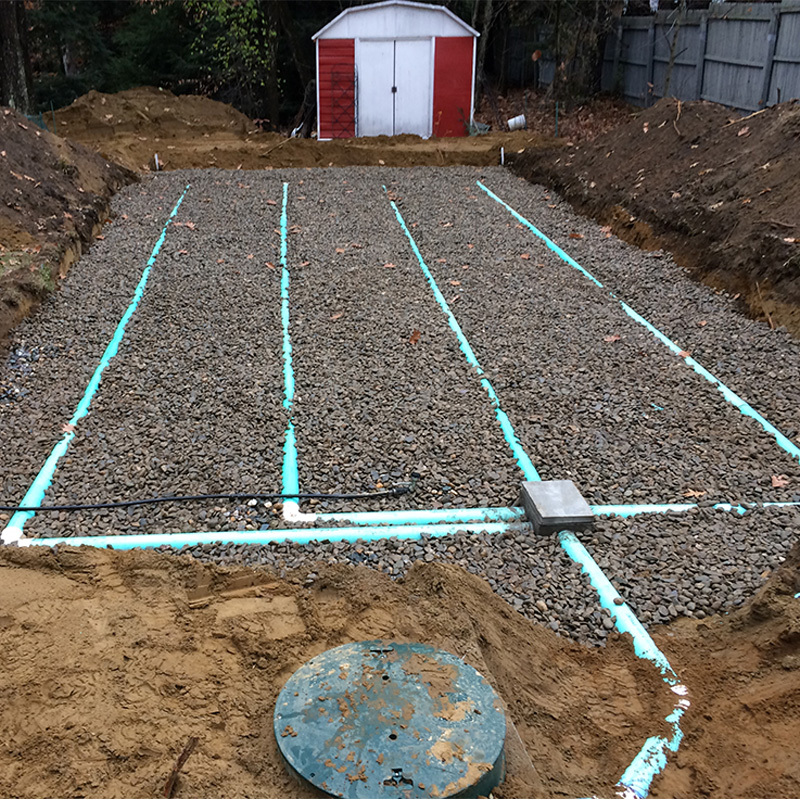 It is important to work with an experienced and trustworthy contractor that stands behind their work, and has your best interests at heart.